Pyramids FC have completed the signing of the Ecuadorian league’s top scorer Jhon Cifuente as they look to rebuild the squad this winter. Following the recent departure of Carlos Eduardo to Palmeiras, Pyramids have wasted no time in the transfer market in looking for a replacement as they have acquired Ecuador’s scoring sensation Jhon Cifuente. While Cifuente’s Universidad Catolica only finished 5th in the aggregate table, the striker managed to score an incredible 37 goals in 42 appearances which took his side to the Copa Sudamericana, or the secondary South American contintenal club competition. 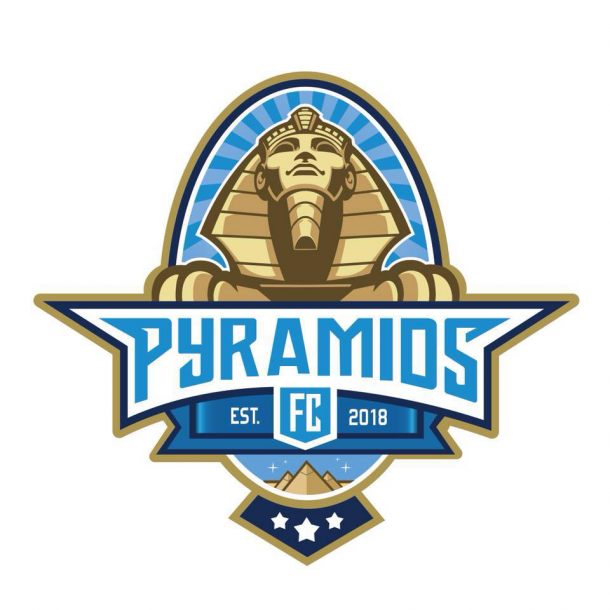 While his superb form found the attention of European clubs such as Fenerbahce, Cifuente has instead moved Egypt to ply his trade with Pyramids FC. Cifuente has also broken into the Ecuador national team where he has scored 2 goals in 4 appearances against Panama and El Salvador respectively. While it is still unsure when Cifuente will make his Pyramids debut, their next game is against ENPPI on Saturday 22nd of December at 7:30PM Egyptian time.